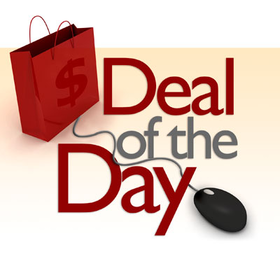 Deal of the day for Cs-Cart is completely automated mod that will make offers to your customers. When the product is identified as the current date, it will have a new price that it offers and will appear in the Deal of the day block. It will display the product that is discounted today (for the selected period) with it's thumbnail image, name, regular price and discounted price in a standard CS-Cart design. After clicking on either the image or name the customer will be redirected to the product details page. The Deal of the day block also displays a clock that will count down the days and time that is left for the promotion, a 24 hours clock and would go from 24.00 to 0.00. The module will display all products discounted by the "Deal of the day" promotion condition in the mentioned block. The content of the block will be the same on all pages.